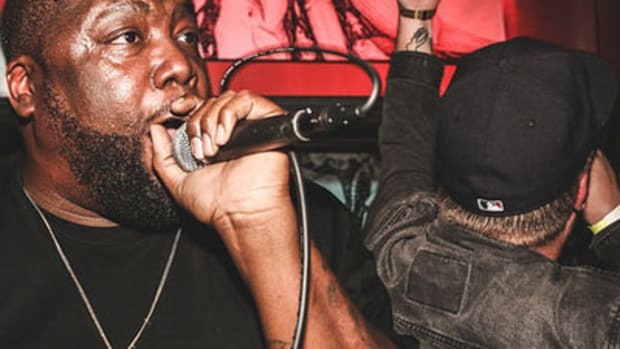 No one sounds like Run The Jewels, and for good reason. 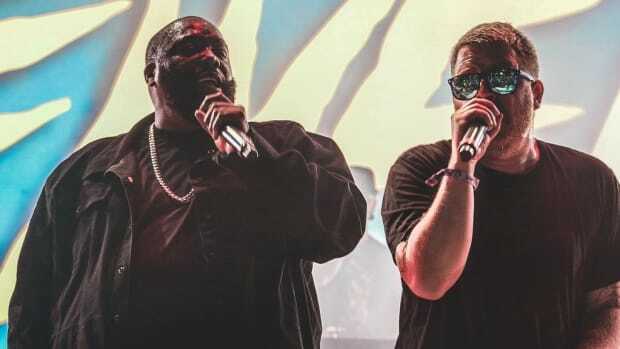 The sewer-born rap duo of El-P and Killer Mike have carved an impressive and noisy lane from themselves and their bully raps, with three beloved and acclaimed albums to their collective name. 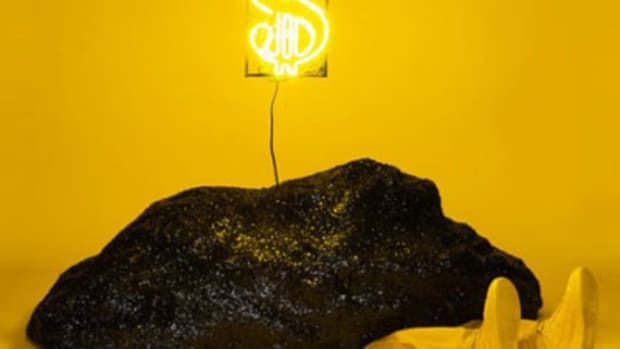 Speaking with Zane Lowe on Apple Music&apos;s Beats 1, the duo revealed that their fourth record is in the works, and promises to be another gritty showstopper. 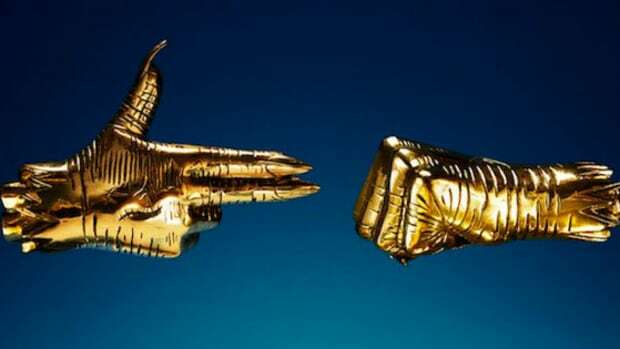 “I&apos;ve been collecting beats and we&apos;re just going to kind of try and make the grimiest, rawest record we possibly can,” El-P told Lowe. 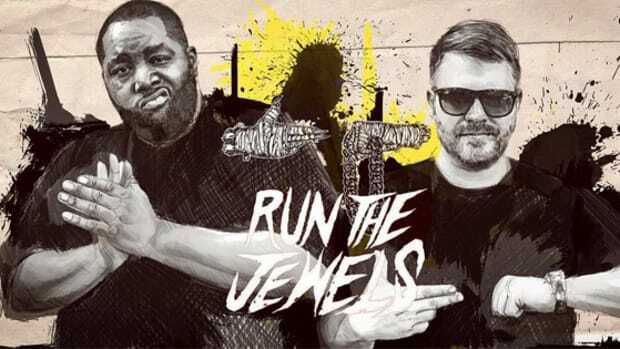 He and Killer Mike teamed up for “Let’s Go (The Royal We)” off the Venom movie soundtrack, and in the process of crafting the track, the duo apparently laid the creative groundwork for Run the Jewels 4. 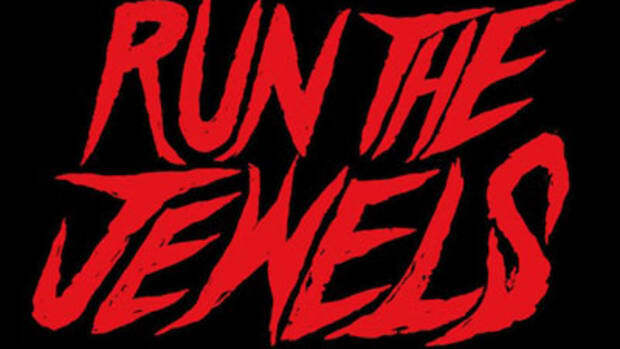 Grimy, raw, witty, and informed, Run the Jewels 4 sounds like it will be playing in the RTJ gold standard of music. 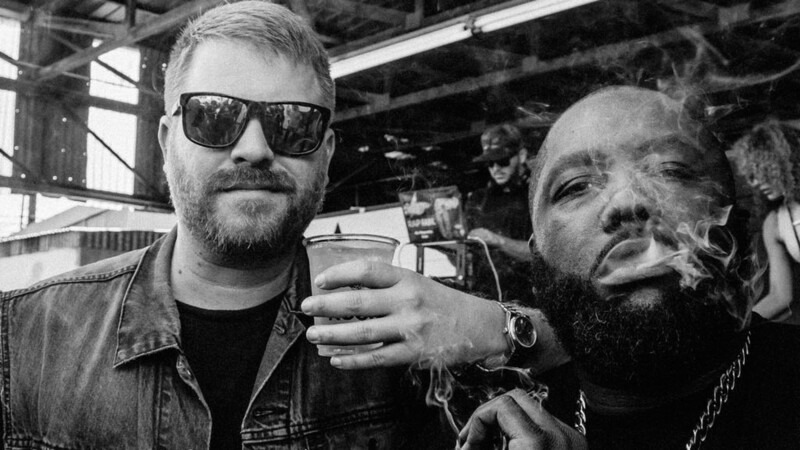 Nearly two years on from Run the Jewels 3, fans should be delighted to hear that the creative process for the fourth album has begun. 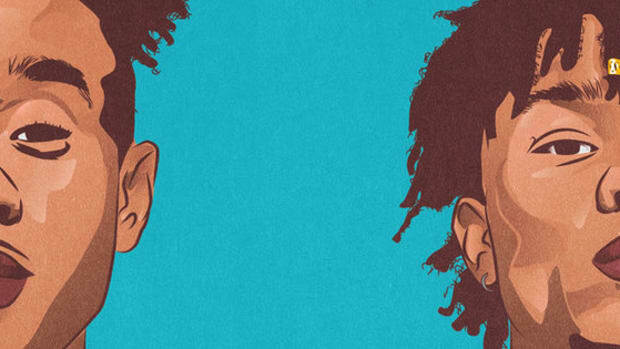 While neither Mike nor El alluded to any recording being finished, we can assume that with their album’s aesthetic ironed out, we’ll be getting raps sooner rather than later.